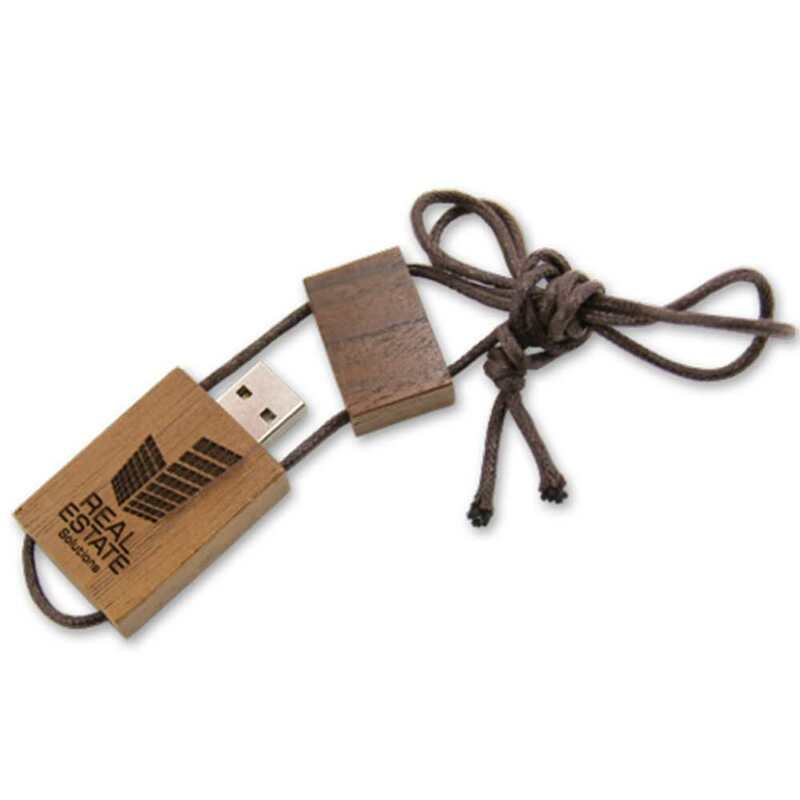 The perfect gift for the nature lover in your life, the Carpenter custom USB drive makes a bold first impression with its natural wood body. 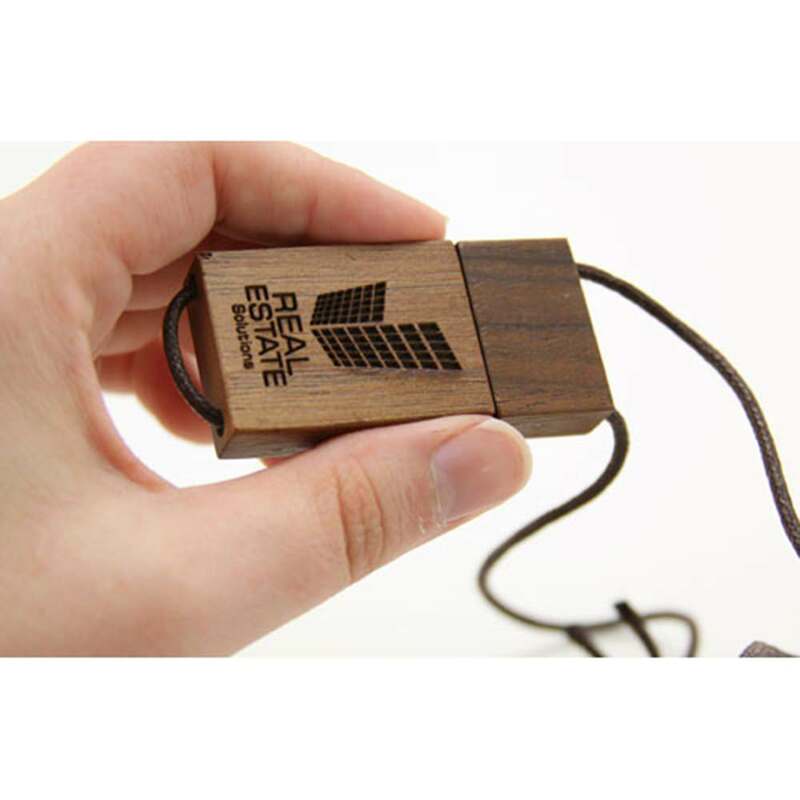 Designed with a no-lose magnetic cap and a necklace loop, this handsome and durable custom wooden USB drive is built to last and protect your data. 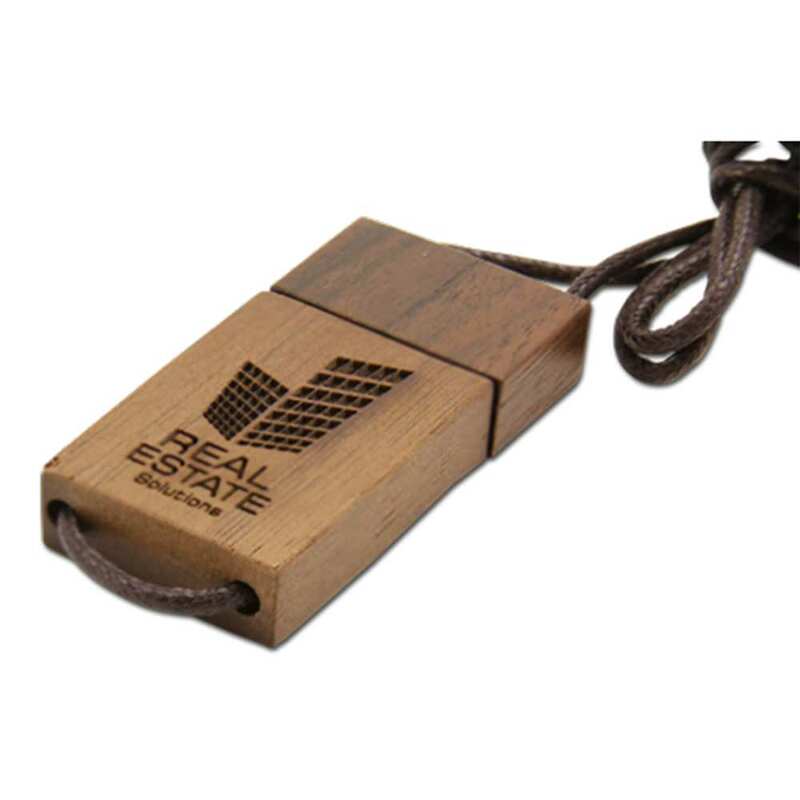 It comes with a FREE Laser Engraving so you can personalize it with your brand or logo. It looks great solo but even better as part of a matching wooden USB box! It also comes with up to 100MB of FREE Data Preloading! The Carpenter is available with FREE shipping. 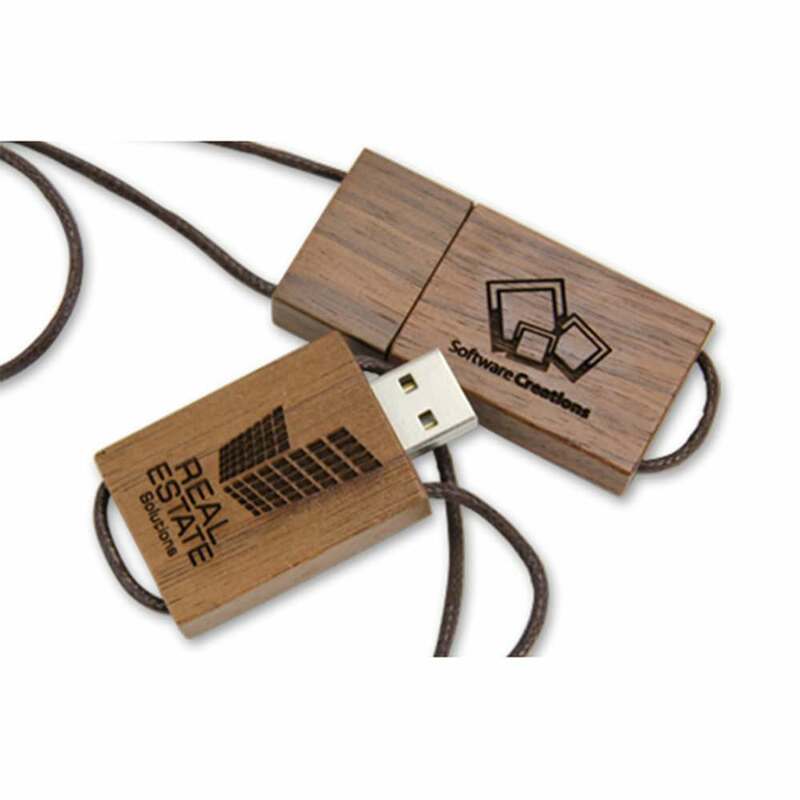 The Carpenter custom drive is a USB for nature lovers and folks who love working with their hands. This customizable drive is made out of natural wood, sporting a homemade appearance. It’s a great way to show off your rugged, naturalist side! The drive features a unique no-lose magnetic cap and comes with a necklace loop. You can wear the Carpenter around your neck, or attach it to a backpack, purse, laptop bag, or anywhere else you want this lovely wooden marvel to be on display. The Carpenter custom drive comes with a FREE Laser Engraving so you can personalize it with your logo or brand. It also comes with FREE Data Preloading, which allows you to preload up to 100MB on your drive! The Carpenter has plenty of room to store your information: It comes with data storage capacities that range from 128MB to 32GB. It has a shock resistance of 1,000G, up to 10 years of data retention, and a limited lifetime warranty. 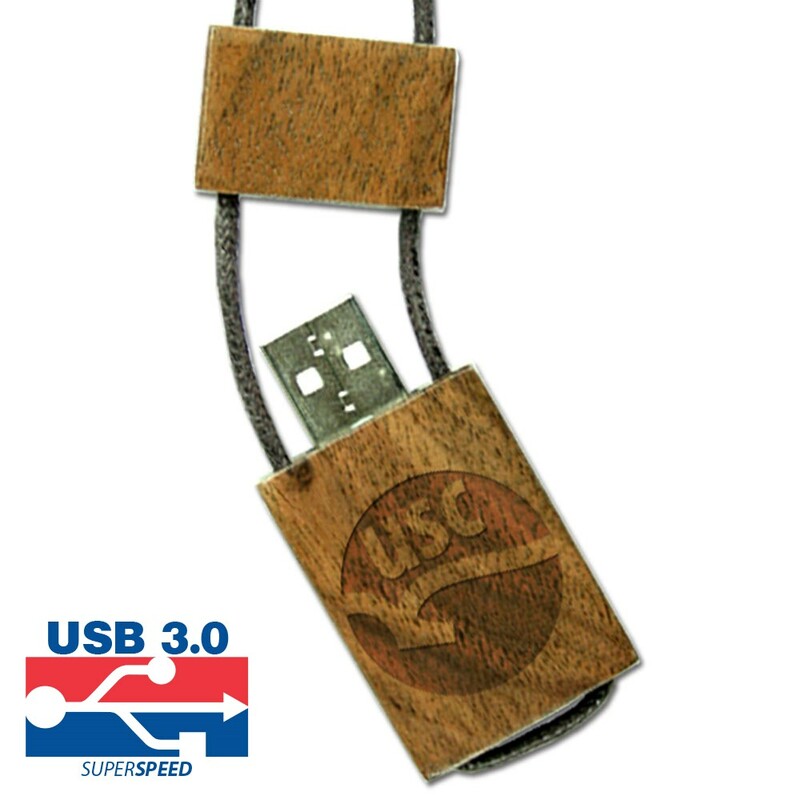 This natural looking USB drive is available with FREE shipping. Customizing it is a fast process: Within 10 business days your custom artwork will be engraved on it and it will be ready to head your way!